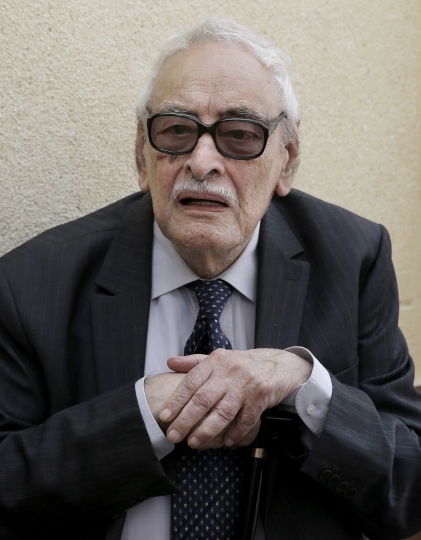 CAIRO — Gamil Ratib, an award-winning Franco-Egyptian actor whose roles as villain or aristocrat made him a household name across the Arab world, died Wednesday, state media reported. He was 92. Ratib's acting career — he appeared in about 100 films in both French and Arabic — began as early as the 1940s in Cairo when he landed a role in an Arabic adaptation of "The Three Musketeers." His scenes, however, were removed because his parents objected to him taking up acting. Ratib, who died of an unspecified illness in a Cairo hospital, later traveled to study law and economics in Paris, but that did not make him abandon his passion for acting. He joined the storied "Comédie Française" before his big break came when he was cast in the American movie "Trapeze" (1956) along with Hollywood stars Burt Lancaster and Tony Curtis. His career took a giant leap forward when six years later he played an Arab named Majid in the 1962 classic "Lawrence of Arabia." Meanwhile, 1967's "Peau d'Espion" led to him being awarded the Legion d'Honneur de Grade de Chevalier. 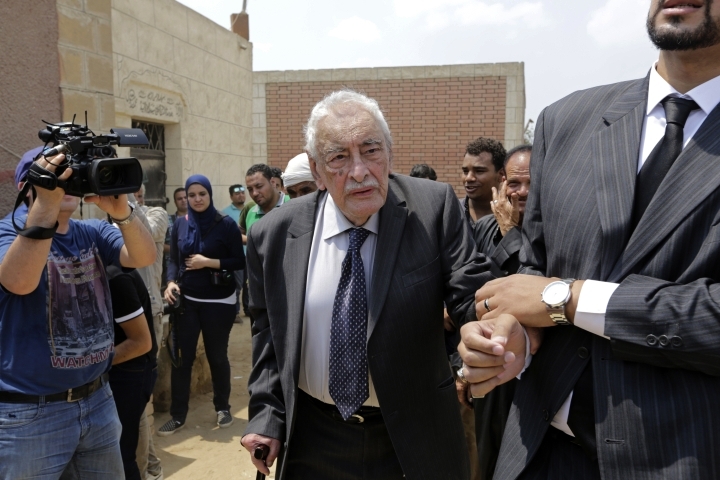 Ratib returned to his native Egypt in the 1970s when his leading roles in hit movies and TV dramas earned him celebrity status across the Arab world. His roles were mostly the lovable villain or the pompous aristocrat who is contemptuous of the poor and ignorant.